What he is likely to mean is that God remains a scientific reason we claim to be, no diffrent from many other reasons named by human race for scientific discoveries. 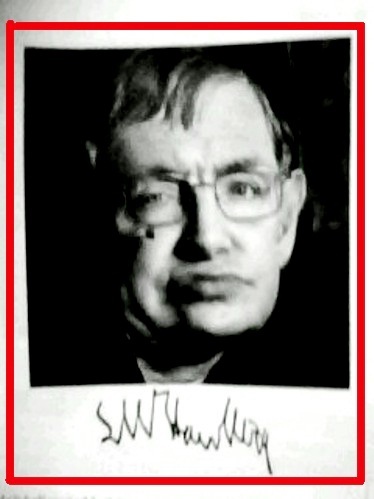 So, what Stephen Hawking says is that, God is a scientific (& physics) phenomenon that’s all. He further proclaims that it is therefore not possible to establish relationship with a God that’s just a cold scientific phenomenon. If what Stephen Hawking says is true, then he must be wondering why the “scientific reason” (God) had allowed him the conditions he is in. On the contrary, for centuries mankind experienced God’s presence beyond scientific reasons. Human virtues like determination, love, faith, aspiration, compassion, courage etc. are not scientific elements per se. Yet we knew very well that these qualities of human are different from the rest of living things on earth. Because we are made to be like God’s image. Since Adam (& Eve) had eaten the fruits of The Tree that did not give them wisdom indeed, but human race could start to “see” and discover the magnificence of universe, through developed knowledge (science & philosophy) from in-born element. So, where are the reasons for this? Why cave-men were able to progress and, finally become the world we are here today? The reason is, we are made to be like God’s image. Otherwise, lions and tigers would become the masters of this planet earth. Many people could not feel the existence of God because they want proof! And more proofs. Newton Issac knew that he could not possibly reason out everything no matter how he tried. For that, he also knew that the beauty and precision of this universe belongs to God. There might truly a Big Bang as claimed by scientists… but WHO ignited it? Scientists like Stephen Hawking would say, it was all the neutrons incidentally crahed together one day and then… If such a magical & historical event of the universe (if it is true as claimed) could just be a REASON of incidental happening, then reason itself carries not much meaning at all… and then why scientists seek reasons? 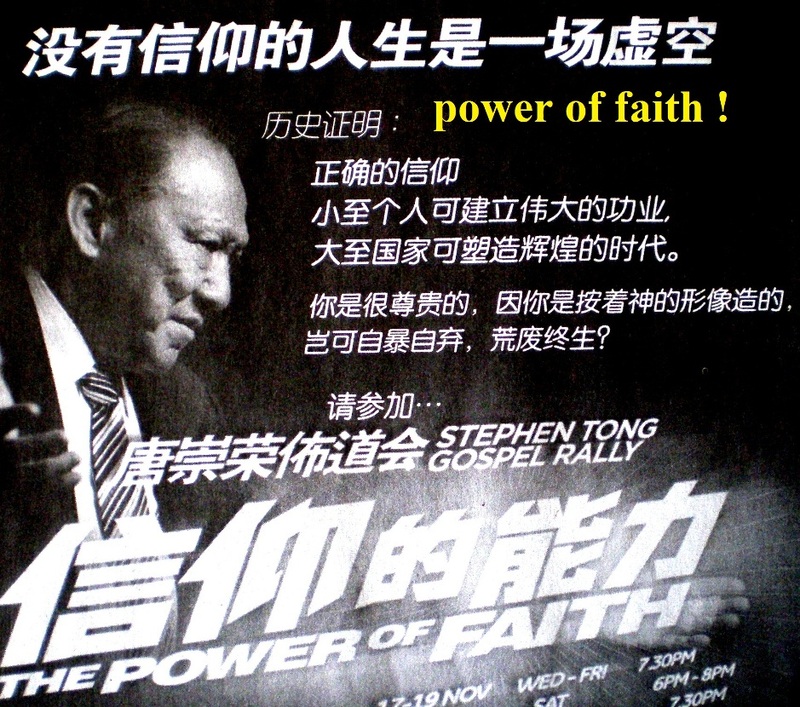 An evangelical pastor Stephen Tong who knows God and a much meaningful universe than what some scientists claim. God has his plan and reasons. God Is Not A Reason.